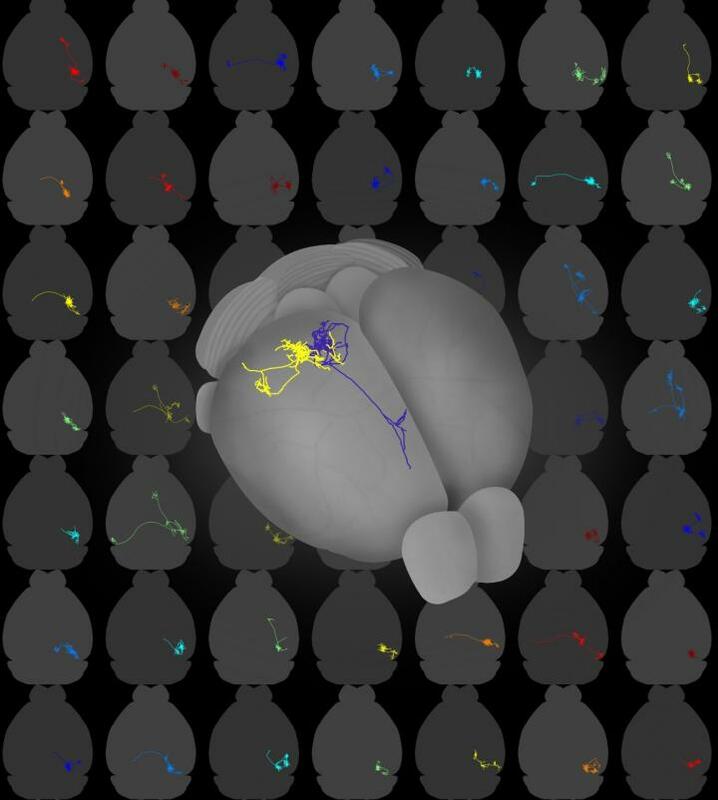 Up until now, it had remained unclear as to whether information transfer from primary visual cortex was largely "one neuron – one target area", or if individual neurons distributed their signals across multiple downstream areas. The researchers state that the results of the study "suggest a functional specialization of subpopulations of projection cells beyond 'one neuron – one target area' mapping. Read the full paper in Nature: 'The logic of single-cell projections from visual cortex' By Yunyun Han, et al.